Supper Stars has top Chefs across multiple areas in Portugal available to meet your needs wherever you are. 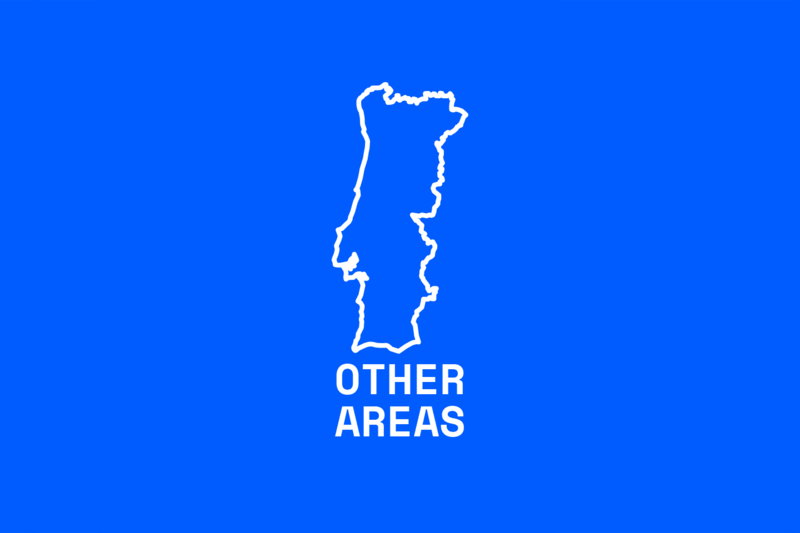 On our website, you can find and book Chefs and menus in the following geographical areas: Greater Lisbon, Greater Oporto, Algarve, Troia & Comporta, Azores, and in the districts of Coimbra, Évora and Leiria. We also have Chefs available for booking in other geographical areas. Please contact us if you cannot find what you are looking for, and we will offer a solution for your dining experience wherever you are. Travel costs may apply in certain geographical areas.